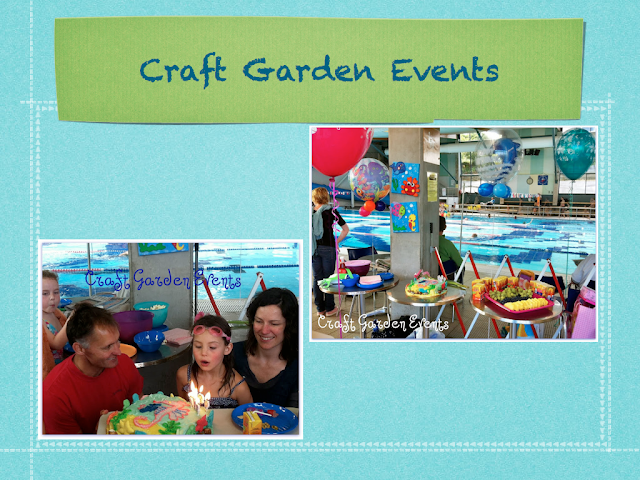 Very Happy 6th Birthday Dear Ede! Was great fun to be part of this Birthday Party. 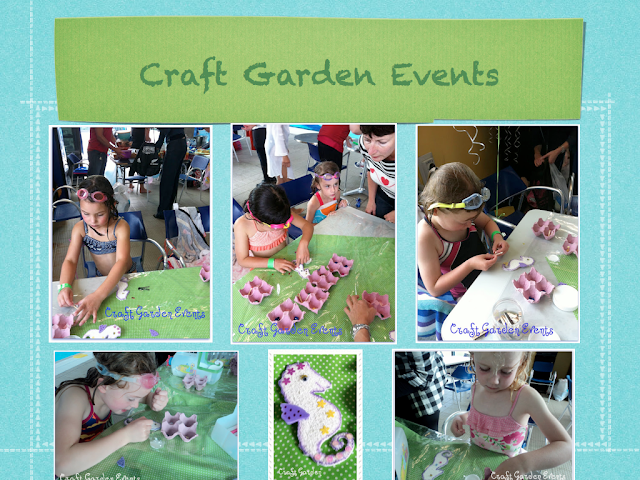 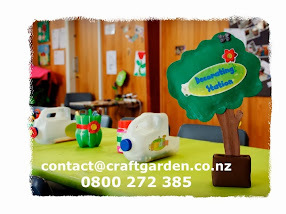 Craft Garden developed a great, easy and enjoyable activity for the very busy girls who were enjoying Ede's pool party. 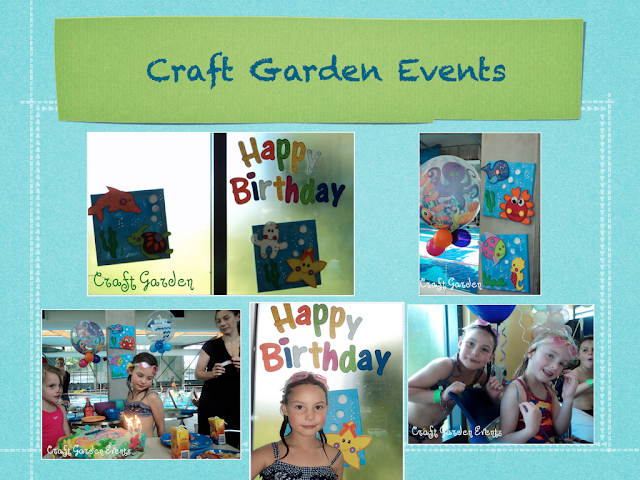 They all took home a beautiful Sea Horse "magnet note holder" that they made themselves, how fun is that?